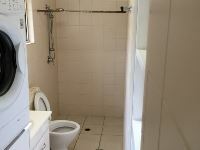 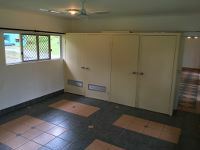 This solid 2 brm, 1 bath residence provides value for money. 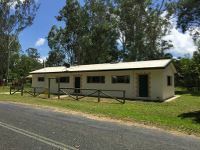 Walking distance to Barron River. 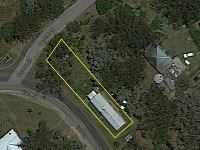 Approx 8 min drive from the village and close to all the schools makes this an ideal investment property. 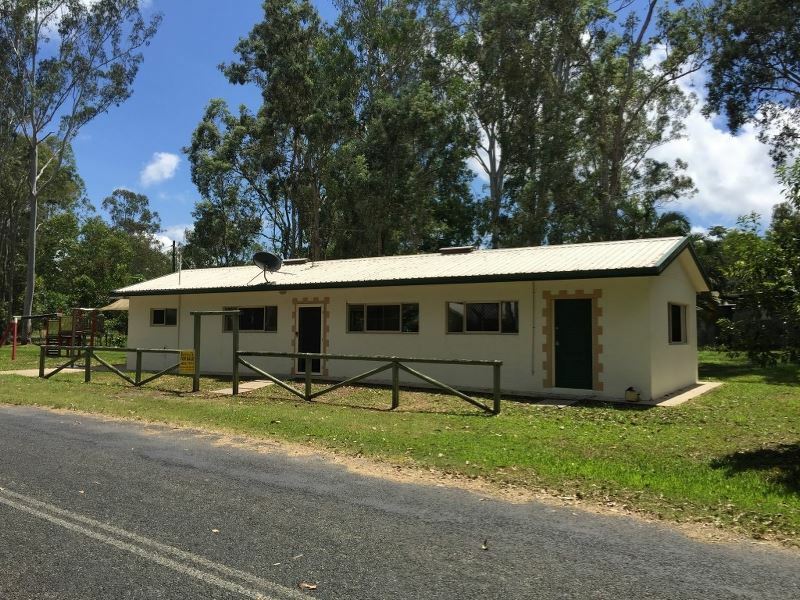 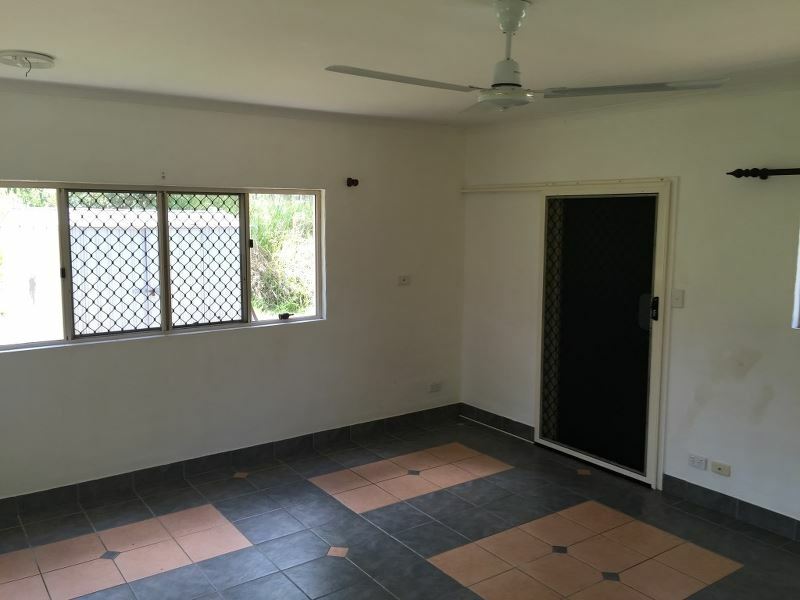 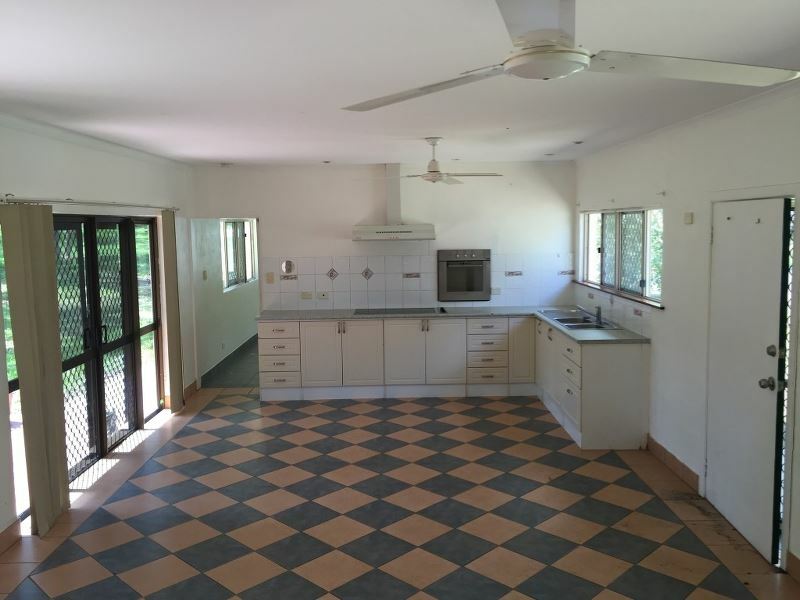 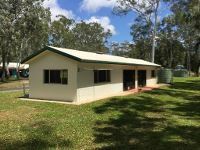 Is currently being rented for $270 p/w and rental properties in the Kuranda region are in high demand. 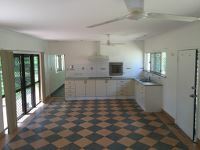 Properties in this price range don’t last long, so don’t miss this opportunity.